It’s hard to believe how many musicians we’ve lost recently…Bowie, Prince, Merle Haggard. But this loss hits closer to home for me and many others. 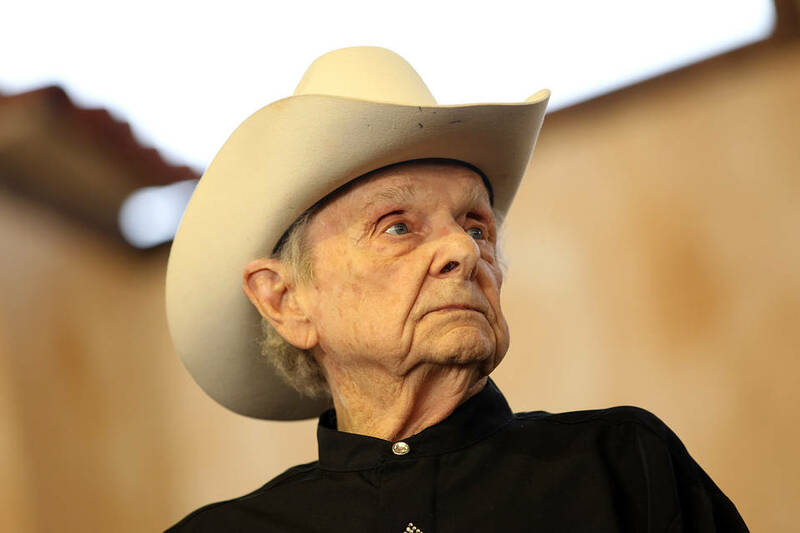 Dr. Ralph Stanley was a Virginian who carried on the tradition of mountain singing, penned creative songs that impacted many lives, created his own style of banjo picking, and was arguably the kindest gentleman in all the music world. I played on bills with him (festivals, concerts) throughout the years, and I just never wanted to be “that guy”–the one taking a photo with him–though now, honestly, I’m a little sad not to have said photo! 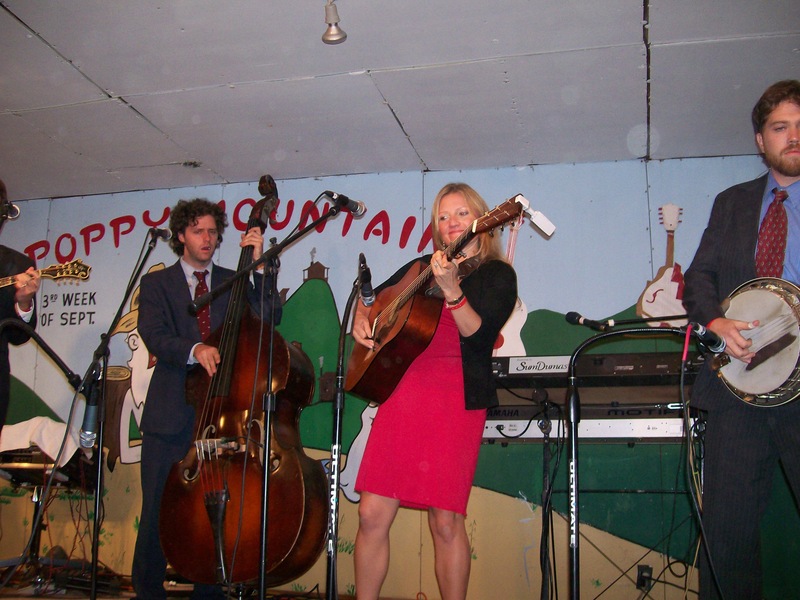 This picture was taken at Poppy Mountain Festival in 2007, right after Dr. Ralph was kind enough to say hello to me backstage and tell me I sounded great. (Seriously? I couldn’t believe his courtesy). I’m sad to see him go, for so many reasons. The last of the first generation of bluegrass originators. RIP. …a.k.a. 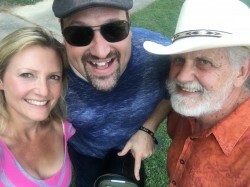 ROMP takes place in Kentucky each June, a stone’s throw from the birthplace of Bill Monroe. Cool honor: did guitar workshop with my pal Stephen Mougin this year, and man did I enjoy taking in the Kentucky vibes. 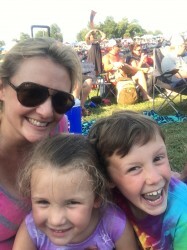 Life moves on, too; it’s the first time I haven’t needed a sitter to watch the kids while I play. They just “hung out” at the picnic table beside the workshop. What?